At Preston & Brar LLC, we have more than 25 years of combined experience helping individuals, families and employers effectively navigate the immigration system. We make our clients’ goals our own. Deportation — Our firm offers skilled deportation defense representation to those facing removal for any reason including criminal charges. Green card through family — We can help you utilize the immigration system to bring your family together in the United States. Green card through employment — We offer our experienced representation to employees and employers who are facing issues related to work visas, green cards and labor certification. Citizenship and naturalization — You do not need any mistakes when you are dealing with what is the final step in the immigration process for most people. 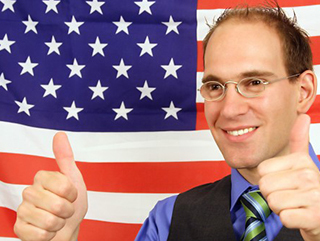 Let our experienced attorneys guide your application for U.S. citizenship. Green card through marriage — From securing fiancée and spouse visas to securing waivers for spouses who are in the United States illegally and green cards, our firm can help you and your spouse or fiancée. 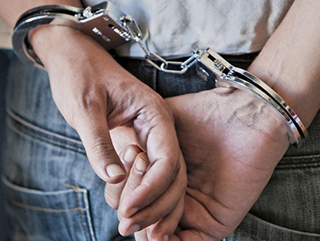 Immigration and crimes — Criminal charges and convictions can have a devastating impact on a person’s immigration status. We advise other attorneys including the Federal Public Defender’s Office in Salt Lake City on immigration issues in addition to helping individual clients. Deferred action/DREAM Act — Also known as DACA, the DREAM Act defers the possibility of deportation for those brought to the U.S. before they were 16. We can help you apply for these protections and the available work permit. Waivers — For those who may be inadmissible for one reason or another a waiver can provide the most direct means to resolving your issue. Investment-based visas — For investors with sufficient capital to invest in the United States, the EB-5 and E-2 visas offer robust opportunities to develop a business here. 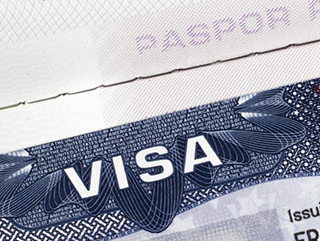 Work visas — We offer our skilled assistance to employees and employers who are concerned with immigration issues. Preston & Brar LLC offers our clients the experienced representation they need. To schedule a free initial consultation, call us at 801-269-9541 or 801-577-1988 (cell) or contact us online.